FOR CLASS INFO CALL (623) 300-6114 NOW! Where Men and Women of All Ages and Experience Levels (including none) Get Fit Through Fighting with Our Self-Defense and Fitness Classes! Fill out your info, and we'll send you a free 2-week pass to our classes, plus free Krav Maga videos and reports! Krav Maga Phoenix is a tactical mixed-martial art and combative self defense system that's put great emphasis on continuous motion, attacks to an assailant’s soft spots (pressure points), and simultaneous defense and attack. It was created so that no experience was needed, and any age, gender or physical ability could be successful at it. The basic principle of this system is to inflict as much pain to your attacker with the goal of ending the attack as soon as possible. To do that, we use a cardio based training format to build strength, power, flexibility, stamina, endurance and more! You need to exercise! Why not learn how to defend yourself too! Matthew Numrich is a natural leader and teacher. He graduated from Concordia Univeristy Chicago with a Bachelor’s Degree in Clinical Psychology and Master’s Degree in Industrial and Organizational Psychology. 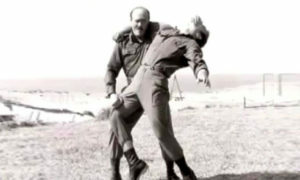 In the beginning, he began studying marital arts and training under Sifu Paul Vunak (under Guru Dan Inosanto) in Bruce Lees’s art of Jeet Kune Do. 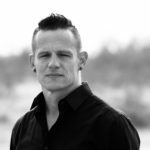 He founded his own studio in the Chicago suburbs shortly after being certified as one of only a handful of Full Instructors of JKD and the Filipino Martial Arts. 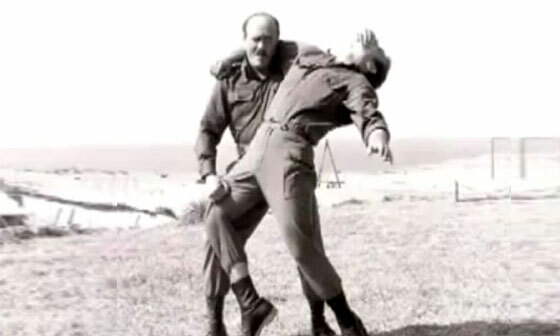 He also holds a Certified Executive Instructor positions under Progressive Fighting Systems, which is the “crème de la crème” in functional Jeet Kune Do. 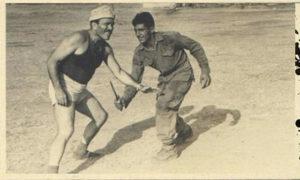 Mr. Numrich has also had the pleasure of training with some of the other elite JKD instructors such as Sifu Larry Hartsell (original student of Bruce Lee) and Thomas Cruse (past instructor of the Navy Seals). Mr. Numrich has written a manuscript on JKD, in addition to several articles in US and international marital arts magazines. In 2001, he completed the first JKD on DVD instructional series, which is now distributed around the world. Mr. Numrich was used as a public media resource after the attacks of 9/11, in addition to running several out of state seminars. In late 2003, he was invited to teach instructors of the Federal Air Marshal’s Chicago O’Hare office . 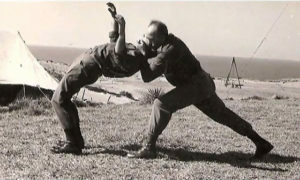 Check out Phoenix Krav Maga - pictures of our classes! "It was such a pleasure having you and Stephanie at the Center. You were very patient, and explained things so well. My clients commented on how helpful your self-defense techniques might be in an emergency. Thank you so much for coming! " "I would like to add that I am extremely satisfied the quality of the classes, the awesome instructors and very pleased with the overall experience. You run a very good business and I am glad to be part of it." "Awesome Instructor Camp! I wasn't sure what to expect but it met and exceeded what I wished to get out of it. It was more challenging than I expected... and I expected it to be very challenging!!! "It was a great experience Matt. I felt very comfortable even though I'm still very new. I particularly enjoyed the atmosphere. Everyone seemed to be having a really good time. I intend to attend again next year." 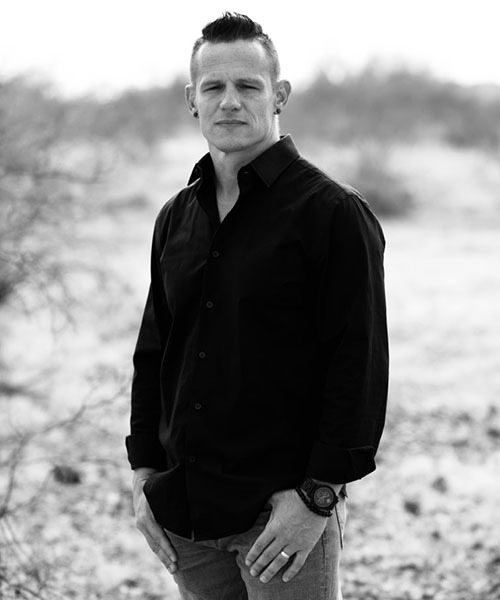 Phx Krav Fit has given me the edge I need when comes to a confrontation. JKD principles are so easy to remember, they come like second nature. This is so important in my line of work. Our social media pages are updated and added to almost daily! Phoenix Krav Maga and Fitness is more than a gym, martial arts school or “dojo”, it is a FAMILY! We pride ourselves in treating each other with respect, and supporting each other in and outside of classes. If you would like to check out one of our classes for FREE to see for yourself, please CLICK HERE or text/call us directly at 623-300-6114.